People engage in politics to further their beliefs – but what do they believe? ‘Core’ are fundamental and unlikely to change (like a ‘religious conversion’) but too broad to guide detailed policy (such as one’s views on human nature). ‘Policy core’ are more specific but still unlikely to change. ‘Secondary Aspects’ relate to the implementation of policy. They are the most likely to change, as people learn about the effects of, say, regulations versus economic incentives. The notional idea is that there is a ‘hierarchy’ of beliefs, from strongest to weakest. Core beliefs can relate to something like the nature of people (are their motives pure or evil? ), or beliefs that are held so firmly and routinely that they might almost be taken for granted. As importantly, it is difficult to link these beliefs to coordinated behaviour (‘hey, we both think that people are misanthropists – let’s form a coalition’). Instead, we focus on ‘policy core’ as the deeply held beliefs that might underpin cooperation and conflict. 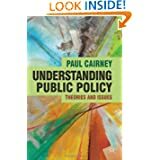 I was speaking with Chris Weible and colleagues about this recently, at a comparative workshop on the ACF, saying that I would use the example of state/ market as a policy core belief, since this basic left/right distinction can underpin a discussion of the role of government (for example, let’s have a large regulatory state or a minimal state). Since we were talking about hydraulic fracturing/ fracking, I thought this underpinned a lot of the discussion. Yet, of course, at the core of something like fracking is something else – the balance between a pro-business/ economic argument and a pro-environment argument, which may represent the fundamental cleavage in a subsystem. Each subsystem may also have its own fundamental cleavage which, in some way, overlaps with the state/market. The latter could perhaps be considered more of a core belief, since it spreads across so many subsystems – and may underpin debates across the political system as a whole. It is difficult to say for sure, and it is not something that we can conclude easily, even following general discussion. In other words, it is difficult to assign these things precisely to the three categories. Instead we might think of a spectrum in which there is a degree of fluidity between categories despite a notional hierarchy. This sort of conceptual uncertainty happens all the time in the policy sciences, and the ACF is no worse off than other theories. More importantly, like other theories, a framework provides a basic language that, if shared by a group of people, can be used to think through conceptual discussions such as these, to come to some sort of agreement, and use that agreement to underpin academic cooperation, in which we produce a range of case studies (using a variety of methods) and compare our insights, to help us better understand our own cases. At times, it looks like the initial concepts become a casualty of that cooperation. Yet, in our recent experience, it helped us focus on more important issues and generate the sense that we were working together to produce some important comparative work. Descriptive. Let’s simplify a complex world by identifying its key elements. Prescriptive. Let’s work out how to make policy, to translate public demands into government action (or at least to carry out government policy). Agenda setting. Identifying problems that require government attention, deciding which issues deserve the most attention and defining the nature of the problem. Policy formulation. Setting objectives, identifying the cost and estimating the effect of solutions, choosing from a list of solutions and selecting policy instruments. Legitimation. Ensuring that the chosen policy instruments have support. 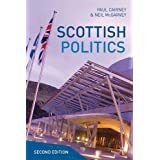 It can involve one or a combination of: legislative approval, executive approval, seeking consent through consultation with interest groups, and referenda. Implementation. Establishing or employing an organization to take responsibility for implementation, ensuring that the organization has the resources (such as staffing, money and legal authority) to do so, and making sure that policy decisions are carried out as planned. Evaluation. 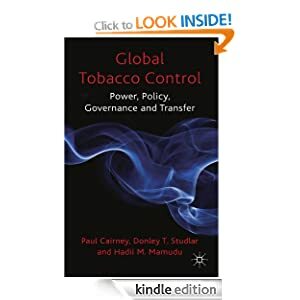 Assessing the extent to which the policy was successful or the policy decision was the correct one; if it was implemented correctly and, if so, had the desired effect. Policy maintenance, succession or termination. Considering if the policy should be continued, modified or discontinued. The cycle is useful in many ways. It is simple and understandable. It can be applied to all political systems. The emphasis on cycles highlights fluid policymaking. 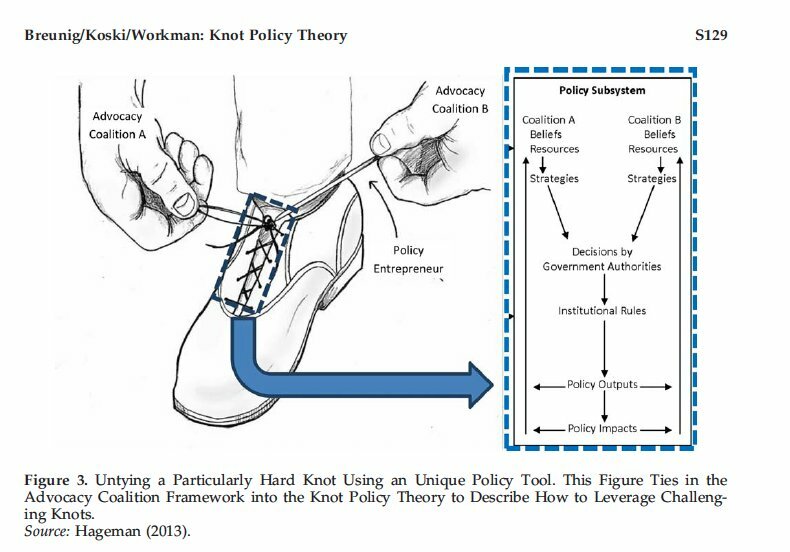 There is also a wide range of important studies (and key debates) based on the analysis of particular stages – such as the top-down versus bottom-up approaches to the study of policymaking. 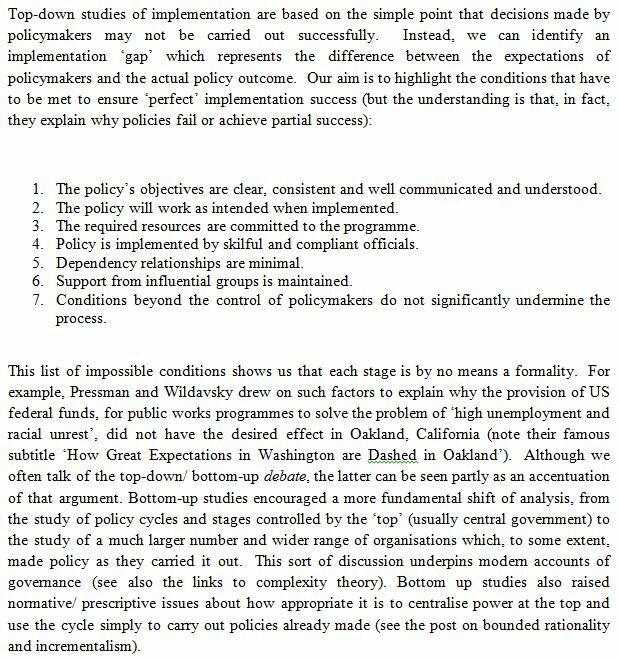 However, the stages approach is no longer central to policy studies, partly because it does not help explain what it describes, and partly because it oversimplifies a complex world (does it also seem to take the politics out of policymaking? In other words, note the often-fraught politics of seemingly-innocuous stages such as evaluation). 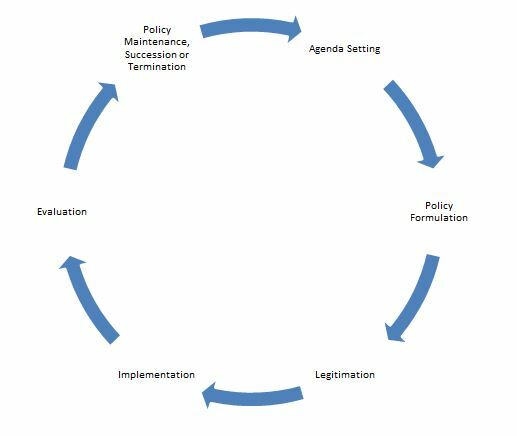 The policymaking system may be seen more as a collection of thousands of policy cycles, which interact with each other to produce much less predictable outcomes. Indeed, many of the theories or concepts outlined in this series serve as replacements for a focus on cycles (see the The Advocacy Coalition Framework and Multiple Streams Analysis in particular). The prescriptive side of cycles and stages is a bit more interesting, because it may be both unrealistic and useful at the same time. Stages can be used to organise policymaking in a simple way: identify policymaker aims, identify policies to achieve those aims, select a policy measure, ensure that the selection is legitimised by the population or its legislature, identify the necessary resources, implement and then evaluate the policy. The academic idea is simple and the consequent advice to policy practitioners is straightforward. It is difficult – but not impossible – to describe a more meaningful, more realistic, analytical model to policymakers (and give advice on how to act) in the same straightforward way.